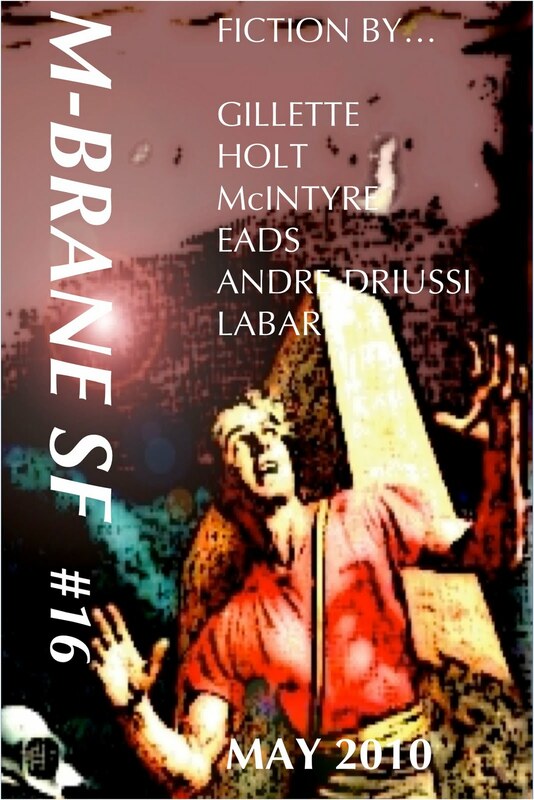 M-Brane #16 PDF edition was distributed to subscribers this morning. 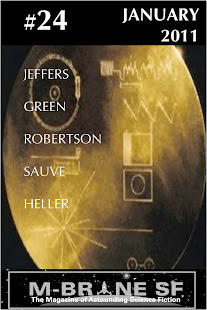 The print version is available in the Lulu store. Thanks again to the writers for their great stories, and to the zine's many readers for their continued support. I will be mostly offline for the next couple of days as I relocate.